For the past 25 years, Juniper Systems has experienced exponential growth. And as we dive into serving new markets and expanding our product portfolio to meet customer needs, we’re ready for a new space to accommodate our growth. 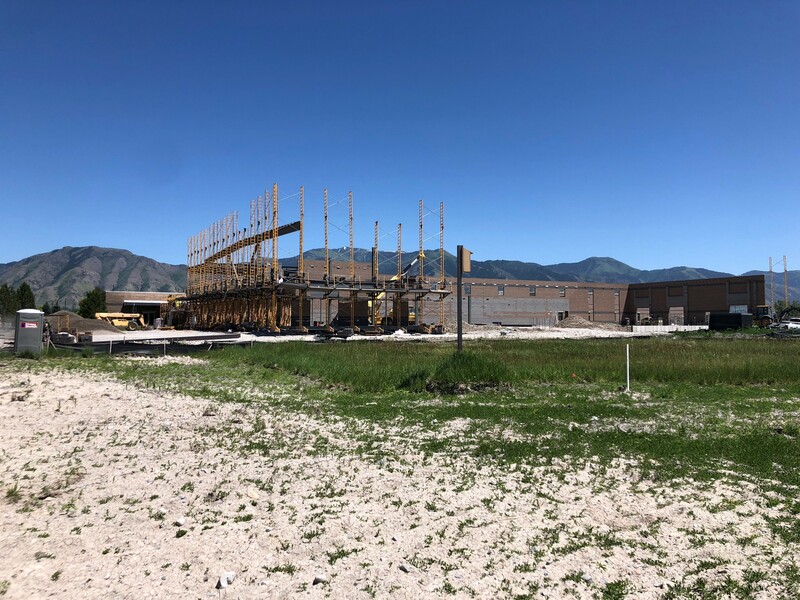 We’re excited to announce the construction of a 52,390 square-foot expansion to our existing headquarters in Logan, Utah. 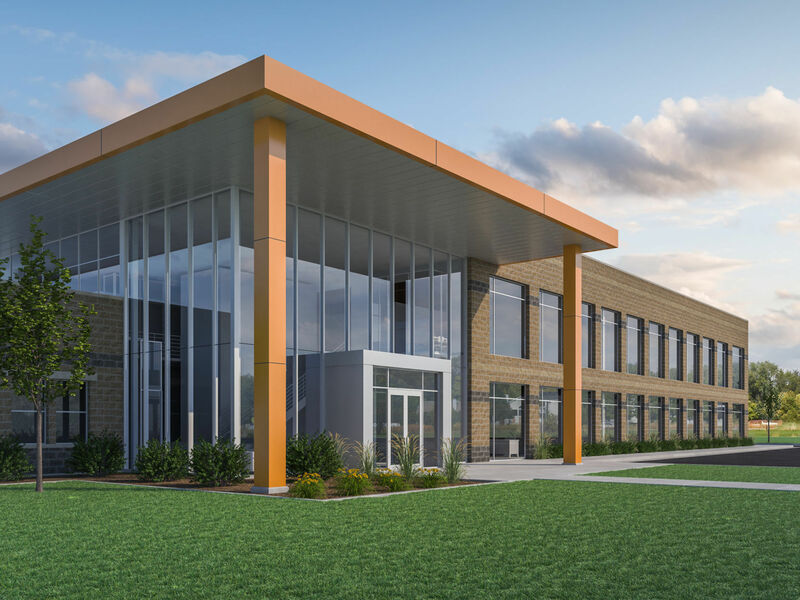 This expansion will more than double our current space and work to provide manufacturing with the space needed to meet the growing demand for our data collection products. Providing customers with quality products has always been the backbone of Juniper Systems. By keeping manufacturing in-house and avoiding outsourced production, we have the luxury of overseeing each device that leaves our doors. With this new addition, we’ll have the space needed to continue this practice, while responding quickly to customer needs. For the Juniper Systems manufacturing team, this new expansion means an upgrade to their current process. With extra space for additional inventory and process automation, completion of the new building can’t come any sooner. Currently producing several thousand units a year, this number is only expected to rise. 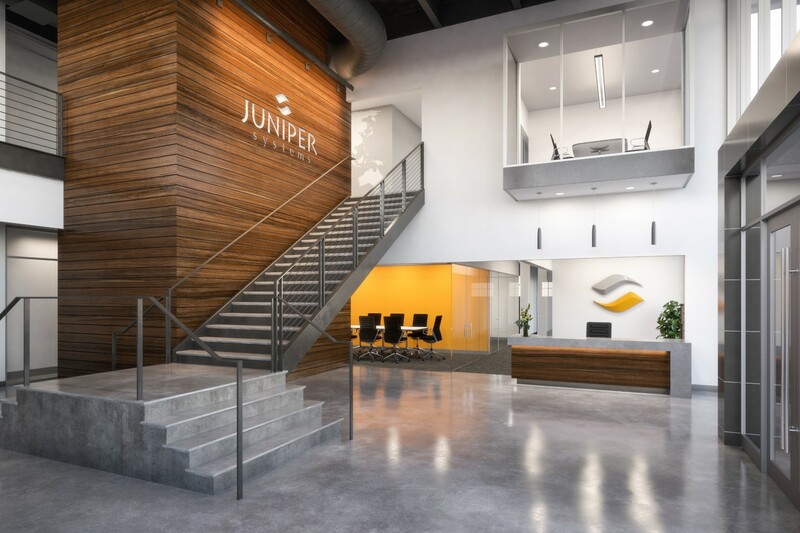 Juniper Systems currently has over 160 employees, and as product demand rises, so will the number of employees. This means getting creative with existing space as we anxiously await completion of the new building. But for Juniper Systems employees, tight quarters just mean we’re just one step closer to moving into the new building. As we look forward to moving into our new space, we continue to stay grounded in our core values and work to provide our customers with reliable products and unbeatable customer service. 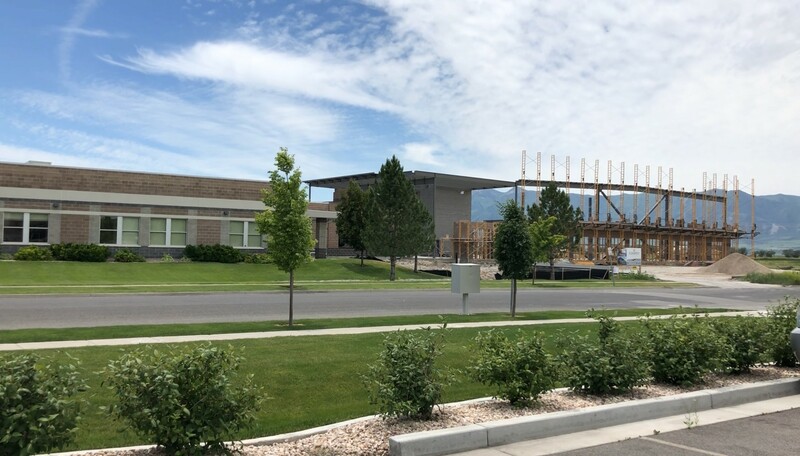 Though construction has just begun, we’re anxiously waiting for its completion in June of 2019.